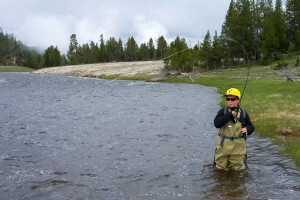 Yellowstone National Park is America’s first national park and thus an example of careful preservation of our unique resources, beautiful landscapes and historic sites in the United States. 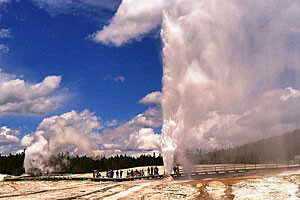 Yellowstone NP was established in 1872 by an act of Congress. This unique area of geothermal wonders is a wilderness that is visited each year by millions. There are many sights to see, but before you come, it’s wise to explore all the information available. If your trip is better planned, it can be more fulfilling. 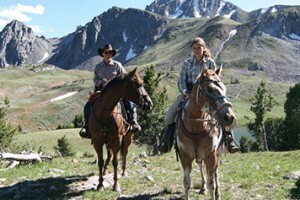 Contact the park directly at 307-344-7381. Know what is open and the best time to stop at the visitor centers, campgrounds, stores and other facilities. 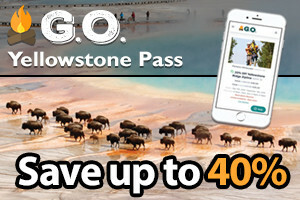 Knowing what the entrance fees are for Yellowstone NP will help you plan effectively. There is so much to see in the park. 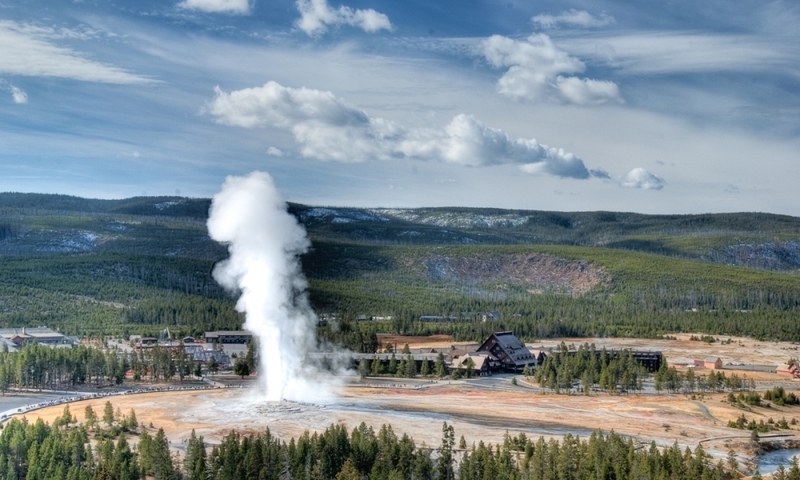 From geothermal features like Old Faithful to vast expanses like the Grand Canyon of the Yellowstone, you can easily spend a week here without getting bored. Experience the park by sleeping under the stars at one of 12 campgrounds. Lodges and hotels are available throughout the park. Make your reservations early. Get all the details on how your kids can become Junior Rangers. Ranger led walks, talks, and evening programs are offered year-round. 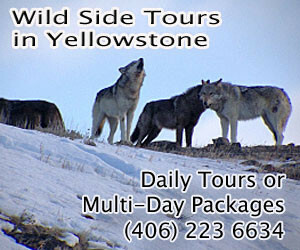 Travel to Badlands National Park and Black Hills South Dakota on your way to Yellowstone! AcadiaNationalPark.com is your online resource for planning a vacation to Acadia National Park and Bar Harbor Maine.